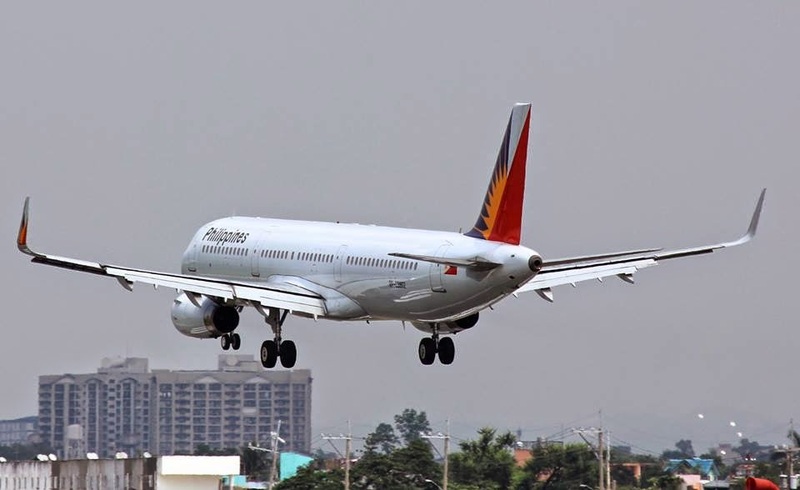 Aviation Updates Philippines - National flag carrier, Philippine Airlines, is expanding routes to Japan with the launching of its newest routes from Cebu to Nagoya and Osaka. The airline said that it plans to boost tourism activities between the Philippines and Japan. According to Philippine Airlines, the airline will be launching flights from Cebu to Osaka operating four weekly flights starting December 19, 2014. Flights between Cebu and Nagoya will be operating three weekly flights starting December 20, 2014. These new routes will bring to 67 the total number of Philippine Airlines flights to Japan per week. Philippine Airlines currently operates flights directly from Cebu to Tokyo Narita flying 14 times a week. The launching of the new air services is the flag carrier's response to strong public clamor for new routes to Japan, considered the third biggest source of visitor arrivals to the country. The airline will be launching flights from Cebu to Osaka flying during Mondays, Thursdays, Fridays, and Sundays on PR 410. Flights from Cebu to Osaka fly during Tuesdays, Wednesdays, and Sundays on PR 480. The new routes will commence nine months after the carrier launched flights from Manila to Haneda, the airline's fifth gateway to Japan after Narita, Osaka, Fukuoka and Nagoya. According to the data shown by the Department of Tourism, foreign tourists arrivals from Japan reached 310,901 in the first eight months of the year. Korea remains the major source of foreign tourists with 783,852 followed by US with 493,338. Aside from Cebu, Philippine Airlines flies 11 times a week to Haneda, 14 times a week to Narita, seven times a week to Nagoya, seven times a week to Osaka, and seven times a week to Kansa from the Ninoy Aquino International Airport (NAIA) in Manila.